On Sunday, 17th March at 08:30 we kicked off the big annual “Captains Drive In” competition. A total of 44 players participated in order to welcome in our new Captain Keith Harding. 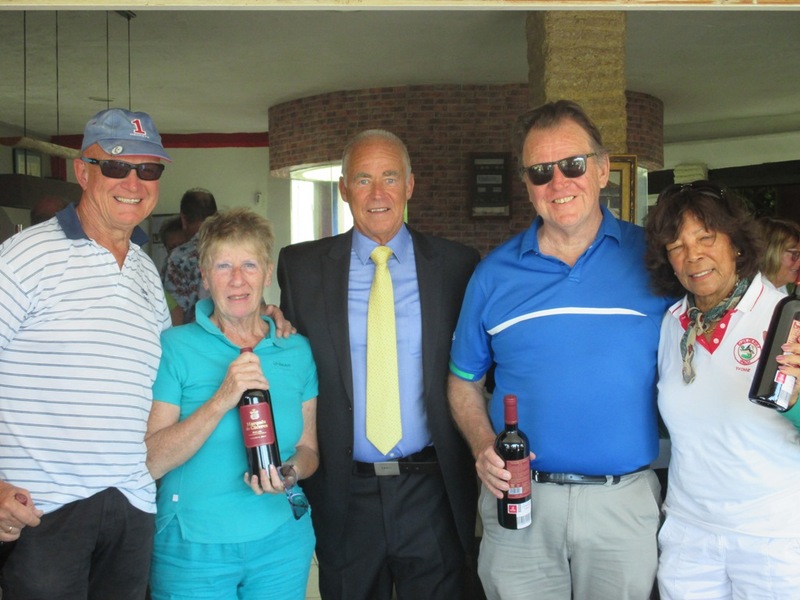 The winning team this year, and with an amazing result of 55 points was formed by Lorna Salgo, Yvonne Holtel, Henrik Hellstrom and Peter Boydell. Congratulations to the winners!